Color : Clear Blue;Connector Dia : 7.5mm/0.29"
TOOGOO is a registered trademark. ONLY Authorized seller of TOOGOO can sell under TOOGOO listings. TOOGOO(R) Blue Transparent 1000UL 1ml Lab Liquid Pipette Pipettor Tips 500Pcs. The Pipette pipettor can be washed and reused. 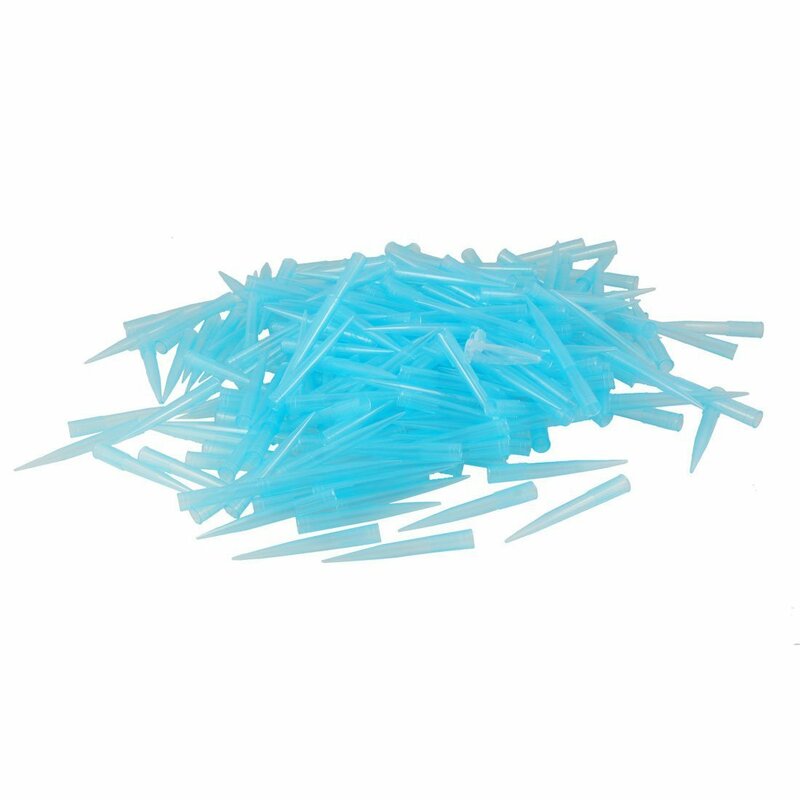 Blue Clear Tips Pipette pipettor 1000mL High quality Lab autoclavable. Used to transfer small quantities of liquids, design with plastic tubestapered to a narrow point.